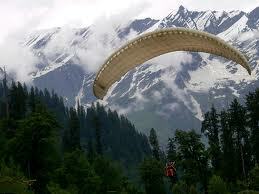 Planning to take Manali tour with your loved ones? 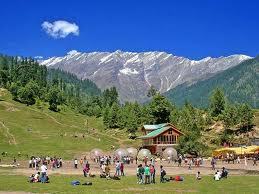 We welcome you to this Kullu Manali Holiday Packages page, where we are offering best of Manali tours with cost, which is affordable. 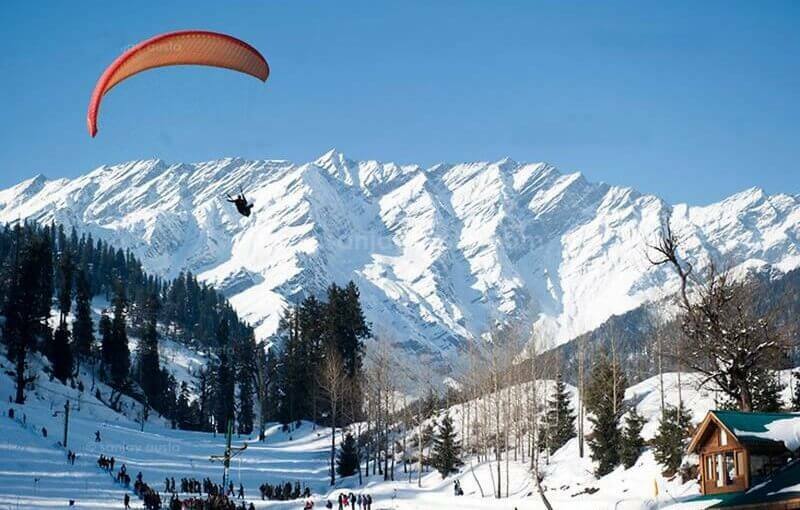 Manali is one of the most visited tourist destinations in India and often the travelers from Delhi, Kerala, Hyderabad, Pune, etc stick by for the best Manali Package Tour. 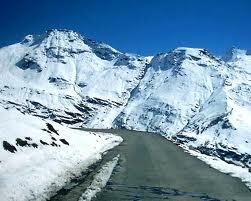 Experience Manali tour covering Kullu valley, snow point rohtang pass,solan valley and much more..
HillStationsTourPackages.com executive or driver will meet & greet you at Delhi Airport or any pick-up point in Delhi or Railway station and later get transferred by Car or Volvo Bus(overnightJourney)to Manali.Arrive in Manali and Check in your pre-booked hotel.Dinner & Overnight stay at Hotel. Breakfast at Manali hotel and proceed for sightseeing tour of Manali, covering Hadimba Devi an ancient temple with wooden carvings and has a small cave,Vashist Temple,Tibetan Monastery and the handicraft center. In the evening visit at the famous mall road to enjoy the atmosphere of the hill station and overnight at the hotel.c sights or visit mall road and shopping.Dinner & Night stay at the Shimla hotel. 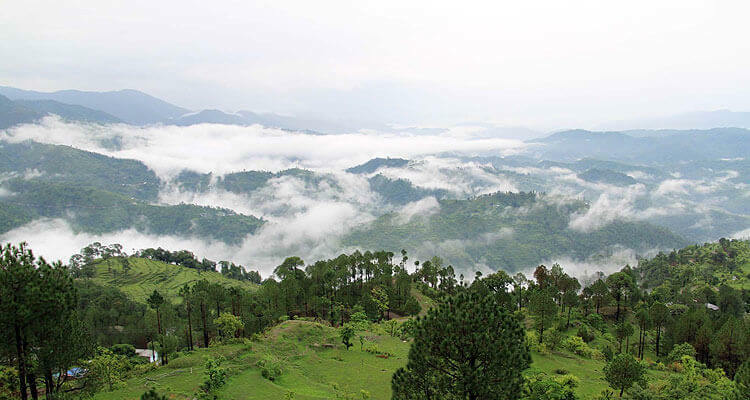 On this fourth day of Manali tour,take you morning breakfast and depart to Delhi.Arrive in New Delhi & you will be dropped at Airport or railway station or any transfer point in Delhi.End of trip with loads of happy memories forever. 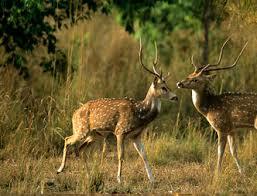 Trip Cost (With Deluxe Hotels) Rs.16,500/Per Person. 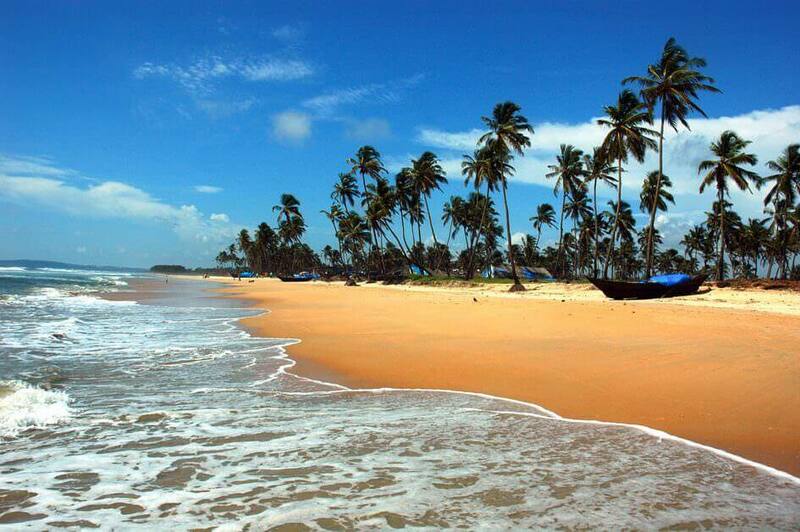 Trip Cost (With Luxury Hotels) : Rs.18,500/Per Person. 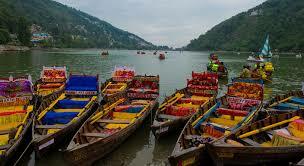 Trip Cost (With Luxury Hotels) : Rs.22,500/Per Person.